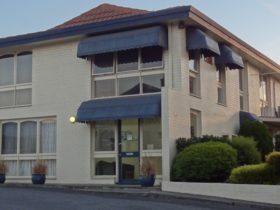 The Belmercer Motel is Geelong’s newest motel, having been newly built and opened in September 2013. 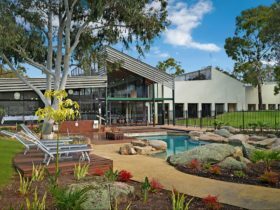 This four-star motel has a total of 23 rooms, including spa rooms with views overlooking the beautiful Corio Bay. 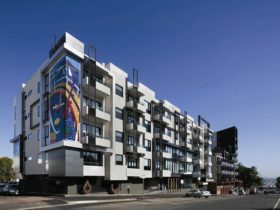 Located in the heart of Geelong the Belmercer Motel is only a short walk away from the iconic Waterfront. 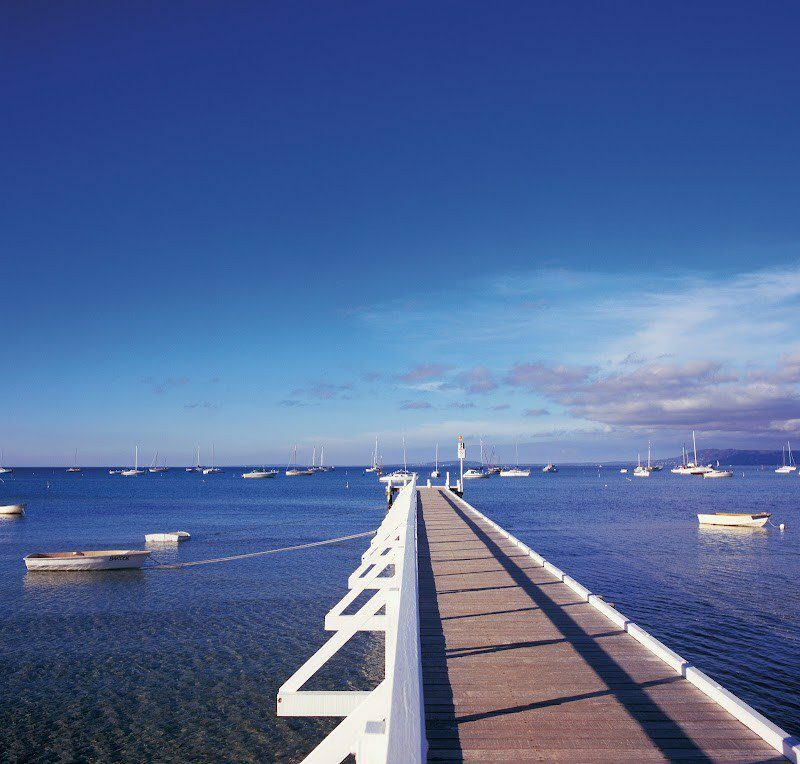 Set back just one street the Belmercer Motel is only 50 metres from the beginning of the boardwalk; which is home to Eastern Beach, as well as Geelong’s very own carousel and gorgeous Botanical Gardens. 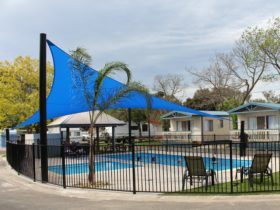 Belmercer Motel is in close proximity to Geelong’s central shopping center and train station, with each being less than 500 metres from the front door. 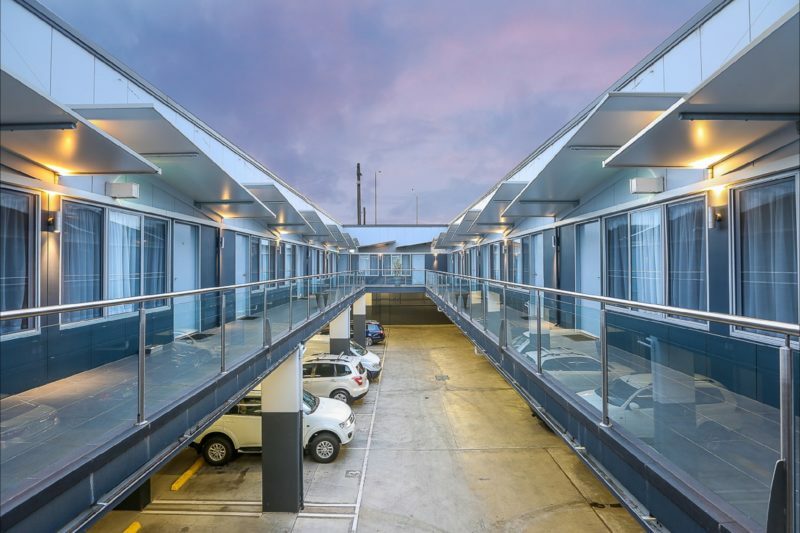 Located on the top floor of the Belmercer Motel, the Luxury Bay View Spa Rooms provide guests with breath taking views overlooking Geelong’s iconic Corio Bay. 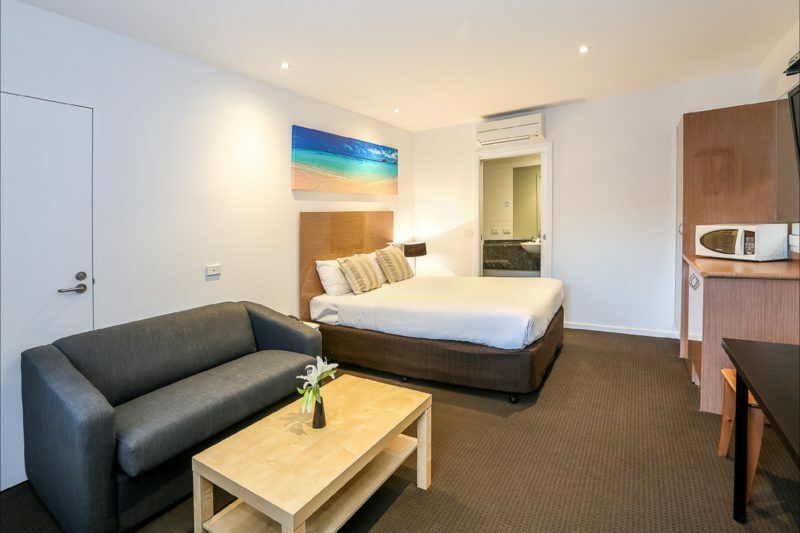 These luxurious rooms are further enhanced by a spacious corner spa and a balcony – complete with outdoor seating. 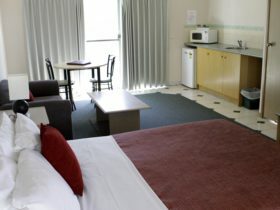 All rooms as standard comfort include air-conditioning, FOXTEL with 30 channels, tea/coffee making facilities, desk, hair dryer, ironing equipment and internet access. 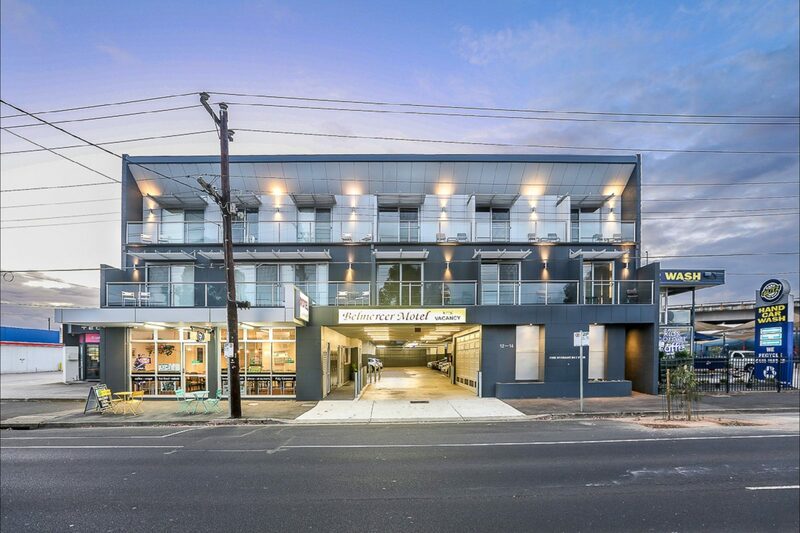 These stunning rooms feature a commodious corner spa, in addition to a front balcony – complete with outdoor seating. 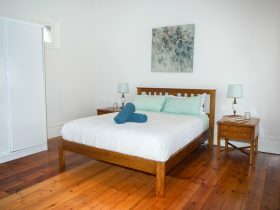 Our beautiful Deluxe Rooms are spacious, comfortable and stylish.